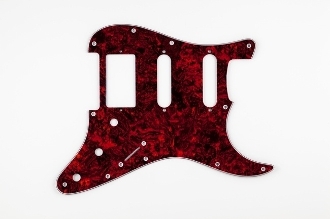 Pickguards: Standard Strat HSS. YOUR CHOICE of colors! Humbucker/Single/Single. Shielded electronics area. 11-hole mounting pattern.